Women face a whole host of special challenges worldwide that men may not experience in the same way. Most of the challenges are well documented and include issues of education as well as the issues that women face in relation to contraception, pregnancy and taking care of young children. Women and girls are usually less paid, for the some type of works, and have to face more difficulties when aiming to make a career. Women and girls are one of the most marginalised groups on Earth, particularly in emergent economies, and yet also have the potential to aid economic growth. 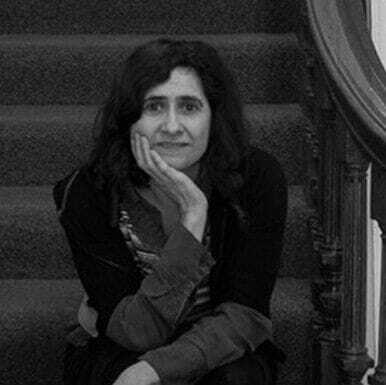 However, as Katie Drasser and Vanessa Valenti (2014) explain, writing for the Stanford Social Innovation Review, funding to resolve the problems by women and girls, does not go nearly far enough to meet the needs, even though the cost would only be $25 per woman per year, according to a recent UN-backed report by the Guttmacher Institute on reproductive health services in developing countries. The Girl Effect Accelerator seeks to address some of these challenges. As explained by the Girl Effect Accelerator itself, the organisation sought to match 10 ventures that it had selected with mentors ( including personalities such as Seth Godin) that are considered to be “world class”, as well as providing financing and access to global support to advance ideas. Ventures chosen were those which the accelerator would be able to help to rapidly increase the positive impact that they were already having for girls who live in poverty. Behind the Girl Effect Accelerator are the Nike Foundation and also Unreasonable Group. The programme, that happened for two weeks, aimed to benefit millions of girls in poverty. Other of the 10 ventures include Jayashree Industries that provides sanitary products to poor women at affordable rates, which has spread fast across India and other countries. This has had an important impact because it is estimated that one in five girls drop out of school when they start menstruating due to no sanitary pads. Paga is a company that is working to formalise the mobile payment service in Nigeria, while Off-Grid Electric is a company that has advanced solar to light the homes of families that make $1 to $4 per day, providing lighting for girls to be able to study at night. Embrace has created an infant warmer and is also working on other products that help to prevent infant and maternal mortality. Meanwhile Eneza’s mobile platform helps to educate out of school girls, giving them the option to ask a live teacher questions they were afraid to ask them in class. Eco-Fuel converts agricultural waste into clean, inexpensive cooking fuel, freeing up girls from spending five or more hours a day collecting firewood. Greenlight Planet is another solar lighting company that has sold more than two million solar home lights to families off the grid, and again this allows girls the chance to study at night. Zoona is a mobile money operator that aids entrepreneurs to process money transfers and carry out other activities to manage their businesses giving women increased chances at entrepreneurship. Finally, Soko also uses mobile technology to empower women and provide opportunities to artisans, opening them up to consumers. Do accelerators really work ? While all of these seem like very worthy programmes, Drasser and Valenti question whether accelerators can really make the difference needed. They explain that some studies have shown that only 31% of companies that finish accelerators actually become profitable or gain a proper investment. On the other hand, they point out that another study shows that companies that take part in accelerators have greater revenues than those that do not. One of the problems is being able to achieve partnerships between impact accelerators and investors, according to Drasser and Valenti. There has also been a problem of scaling for many of these types of accelerator initiatives. They also question to what extent and how women and girls are actually included when the creators develop their ideas. 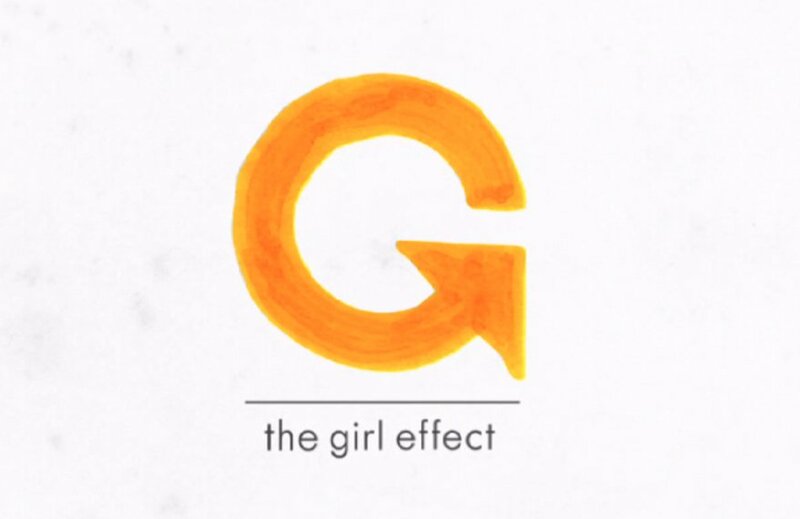 However, despite their concerns, Drasser and Valenti do point out that this Girl Effect Accelerator is an “exciting first step” and that additionally impact accelerators could be “game changers” for changing the situation for women and girls across the globe. The projects selected seem very encouraging, so we can all only hope so.